Hi! 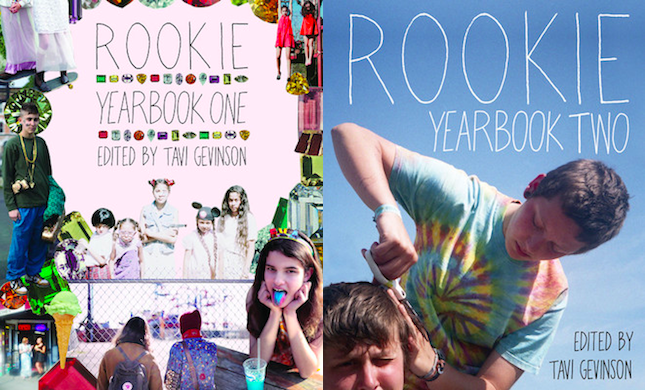 I'm editor-in-chief of Rookie, a website for teenage girls that I founded in 2011. Every year we put out a book that compiles the best content from that year of the site. 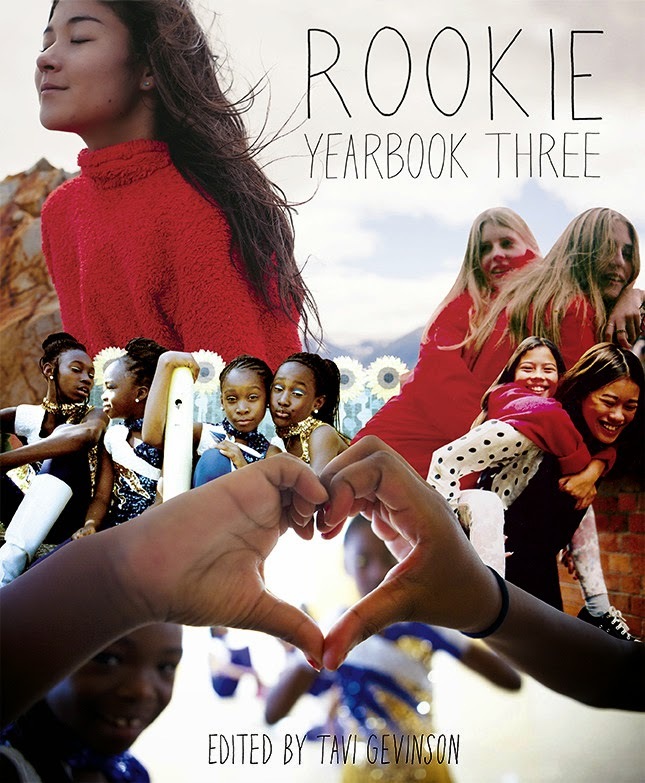 Our most recent is Rookie Yearbook Three, published by Razorbill. It is just over 350 pages, and in addition to loads of beautiful artwork and writing are print-exclusives like stickers, valentines, a Rookie pennant, and contributions from the likes of Dakota and Elle Fanning, Shailene Woodley, Lorde, Grimes, Kelis, Sia, Broad City, Bob's Burgers, and more. They are my babies, and they can be adopted here. I'm currently acting in This is Our Youth at the Cort Theatre on Broadway until January 2015. How can you even stand the unabashed enthusiasm of the trio below?